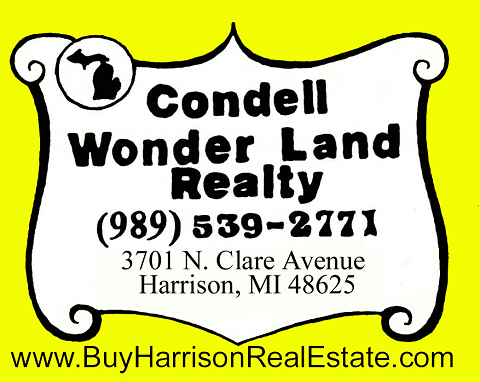 CONDELL WONDER LAND REALTY has been serving the Real Estate needs of Harrison for nearly 25 years. We are open 7 days a week and have a very knowledgeable and experienced sales staff of Realtors that will be available to show you property at any time. If you are looking to Buy or Sell we will give you the service you deserve.